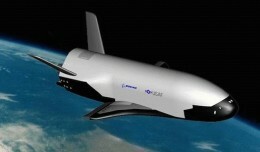 A secretive mission will pass a quiet milestone at the end of this month when the U.S. Air Force’s unmanned spaceplane the X-37B surpasses 500 days in space. 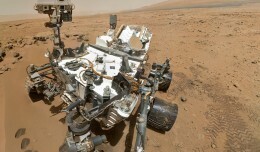 After 50 years of missions to Mars, scientists are unlocking some of the mysteries surrounding a planet that has long captivated mankind. 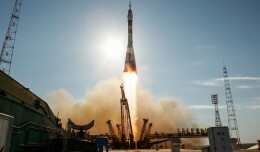 Russia's struggling space agency has unveiled a new program that will see the creation of a replacement for the aging Soyuz rocket by 2020. 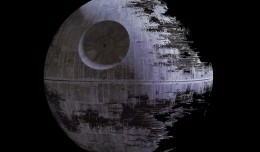 The executive branch of the United States government has spoken: It will not build a Death Star. 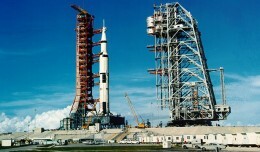 NASA may be looking to unload Kennedy Space Center's launchpad 39A, starting point of every Apollo mission and many space shuttle journeys.